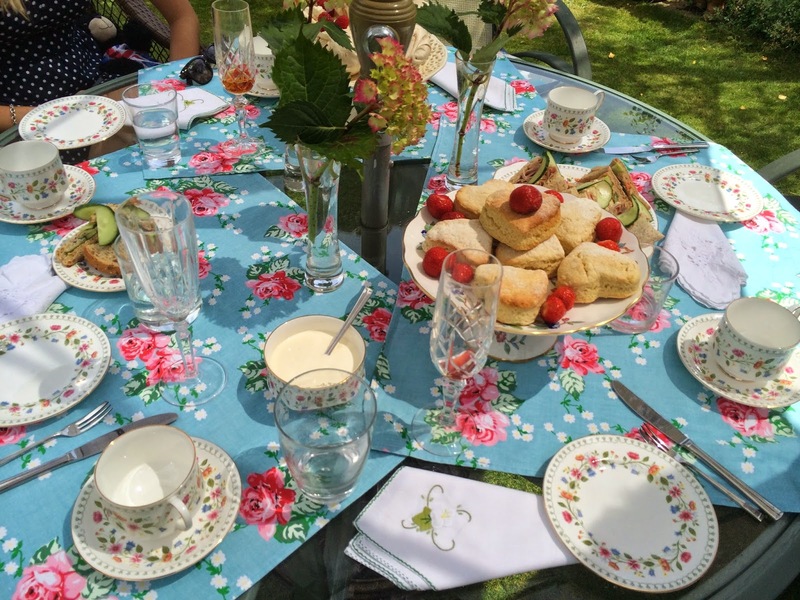 Scones are the perfect treat to have with tea, for any occasion! 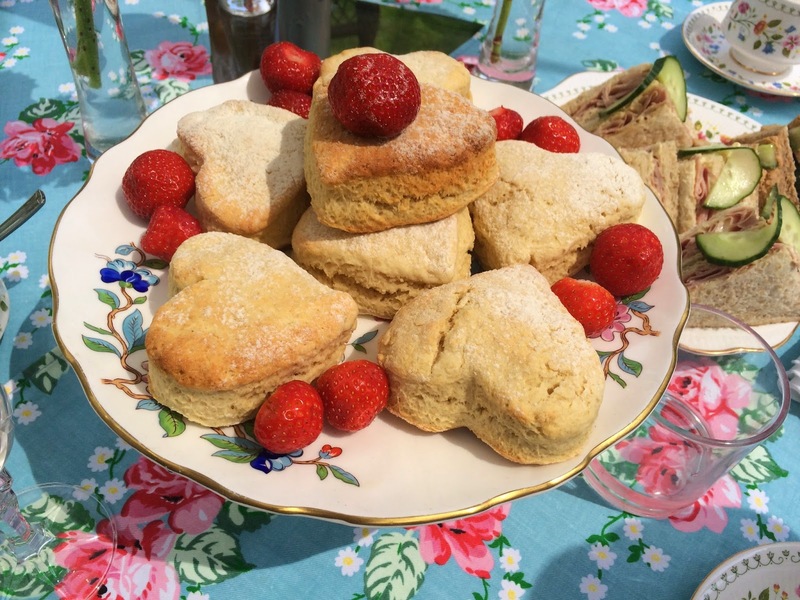 When I first posted this recipe it was a cold rainy english afternoon - this update is from England, after a lovely afternoon tea in the garden. Sift the flour, baking powder and salt into a bowl and rub the butter into it, using your fingers. Mix in the sugar, then mix in the milk the by little, which should hold the dough all together. Flour your hands and knead the mitre to a wolf dough. Add a drop of milk if the dough feels too dry- mine was perfect without. Roll the dough out onto a floured surface, about 3/4 inch to an inch thick. Use a cookie cutter or a glass to cut the scones into circles. Place on a non-stick baking tray. Bake for 12-15 minutes. When they are cooked they will have turned a golden colour. Serve with hot with jam, butter and clotted cream if you can get it.